This past August, I had the opportunity to be a part of something really awesome — The Big Fake Wedding! What’s that, you ask? It’s a genius twist on a wedding show, where you get to see local vendors in action as we celebrate a real life couple renewing their vows, along with a lively cocktail hour, a dance-party reception, and stunning wedding inspiration at every turn. I met some wonderful vendors and got to work alongside two other talented photographers at this event! I’m thankful to have been one of the chosen vendors to capture all of the beauty that is The BFW Minneapolis! The gorgeous couple renewing their vows? That’s Rebekah and Zach. The most down to earth, funny, and sweetest couple you will ever meet! They are so in love and deserving of an anniversary celebration! 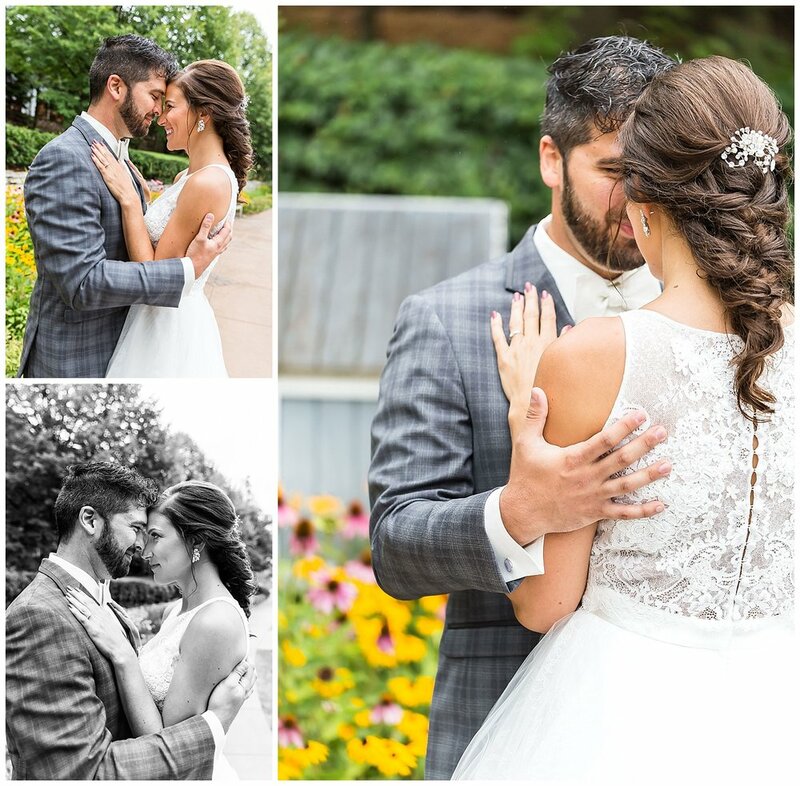 Below are some of my favorite highlights from the beautiful day! I’ve tagged all the involved vendors below! Our event was also featured on Ruffled Blog and The Big Fake Wedding Blog — be sure to check out their highlights too!